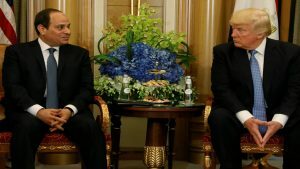 The United States will withhold up to $290m of its financial support for Egypt, denying the North Africa country $96 million in aid and delaying $195 million in military funding. State Department officials confirmed the move, saying it translates Washington concerns over Egypt’s human rights record and President al-Sisi’s support for crackdown on NGOs. The Egyptian President actually endorsed last May a law regulating charities’ work in Egypt, but seen by human rights activists as a government’s further crackdown on NGOs. The law imposes up to five-year prison sentence on its violators. Egypt, which accuses NGOs of receiving foreign funds, criticizing the regime and inciting revolt, had reportedly promised Washington that the law would not be enacted. The denied $96 million will be reprogramed for other purposes and reassigned to other key US allies, State Department sources said, while the delayed amount of $195m will be deposited in an account and will be handed to Egypt only when human rights are improved. Under US law, the administration is required to withhold 15 percent, or $195m, of the $1.3bn it gives Egypt annually in FMF funds unless it can certify that Cairo is making progress on advancing human rights and democracy. However, the administration can issue a national security waiver that allows the funds to go through, al Jazeera explains. 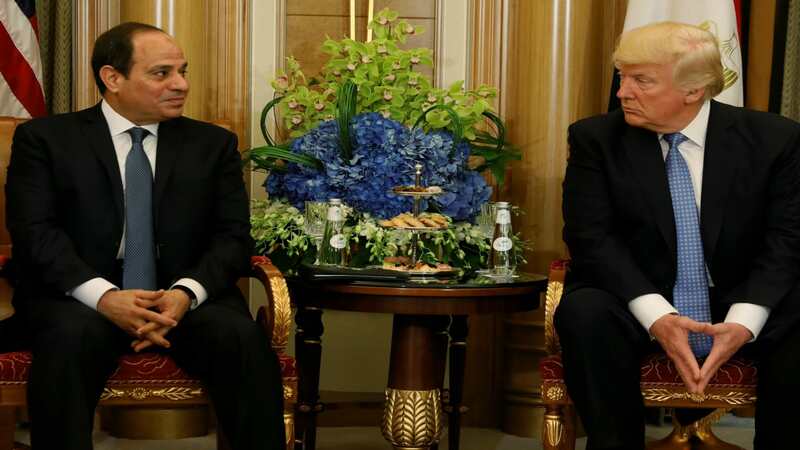 Egypt, a strategic US Middle East partner in view of its borders with Israel and control of the Suez Canal, is the second largest recipient of US military financial support behind Israel. Cairo has received nearly $80 billion in military and economic aid over the past 30 years.